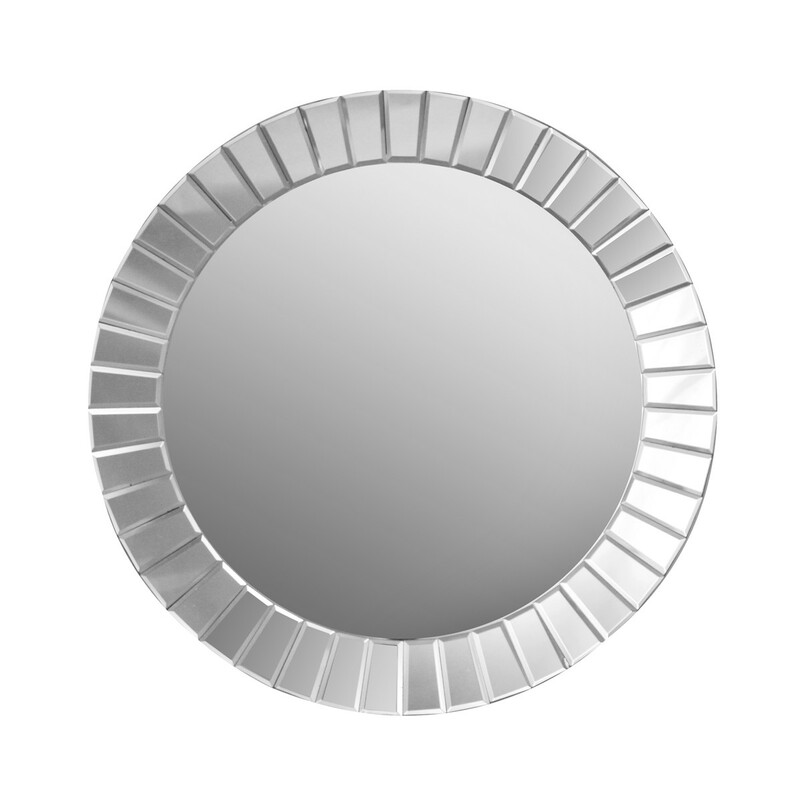 This circular wall mirror is a fantastic modern design at a great price. With a circumference of 64 cm, it has a frame in mirrored glass. 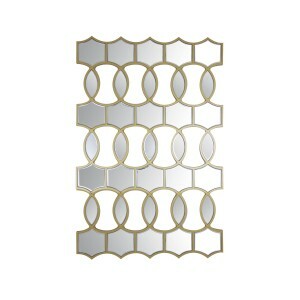 This is a versatile design, perfect for dressing a hallway, bedroom, cloakroom or living area. 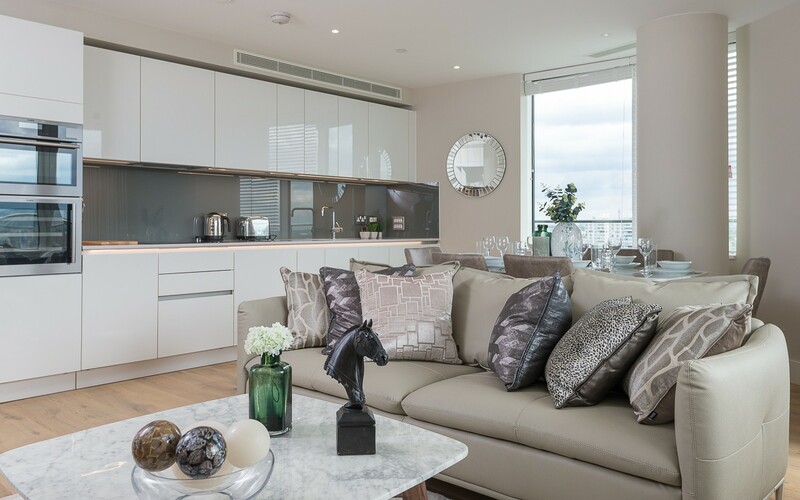 Handpicked by our design team for its exceptional quality, the mirror is a brilliant way to maximise the light and space in your home. This contemporary mirror design has a lovely sunburst-style mirrored frame to add style to your home decor. Round mirrors are an effective way to soften narrow or angular spaces – they look especially good in hallways and alcoves. This is a versatile design that will work in any setting. It also makes a great vanity mirror for a stylish modern bedroom.